Rep. Mike Coffman (R-CO) has become the first Republican joining the push to restore net neutrality protections. The GOP congressman has introduced a bill titled “The 21st Century Internet Act” that aims to bring the basic net neutrality protections of no throttling or paid prioritization back into practice. Coffman has also surprised many by signing a Democratic-led petition to force a vote in the House to restore the FCC’s net neutrality rules. The Senate has previously voted to restore the rules that would reverse the actions of the Federal Communications Commission’s reversal of Obama-era open net protections. This Congressional Review Act would enable lawmakers to reverse FCC’s 3-2 vote that repealed net neutrality rules. However, for this to proceed in the House, the petition needs 218 signatures. With Coffman’s signature, the number currently stands at 177. After passing the House, the reversal would still need President Trump’s sign, who has continued to support FCC chairman Ajit Pai’s pro-telecom moves. 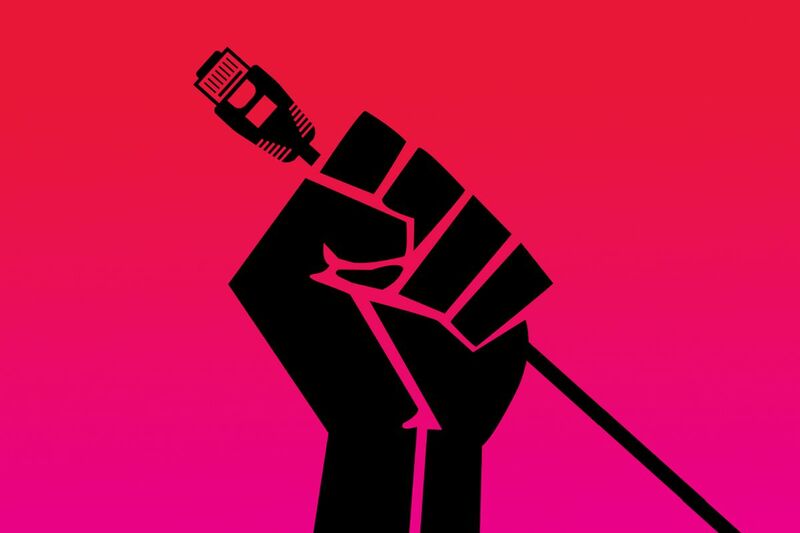 “The fight to keep the internet open belongs in Congress, not at the Federal Communications Commission,” Coffman said in a statement. While supporting the Democrat-led petition, Coffman is mainly focusing on a new bill that intends to amend the 1934 Telecommunications Act that adds a new Title VIII. Unlike the battle between Title I that considers broadband as a service and Title II that defines it as a utility, the new Title VIII will “permanently codify into law the ‘four corners’ of net neutrality” and will ban providers from controlling internet traffic quality and speed. It will also forbid them from offering paid prioritization lanes, reports the Verge.